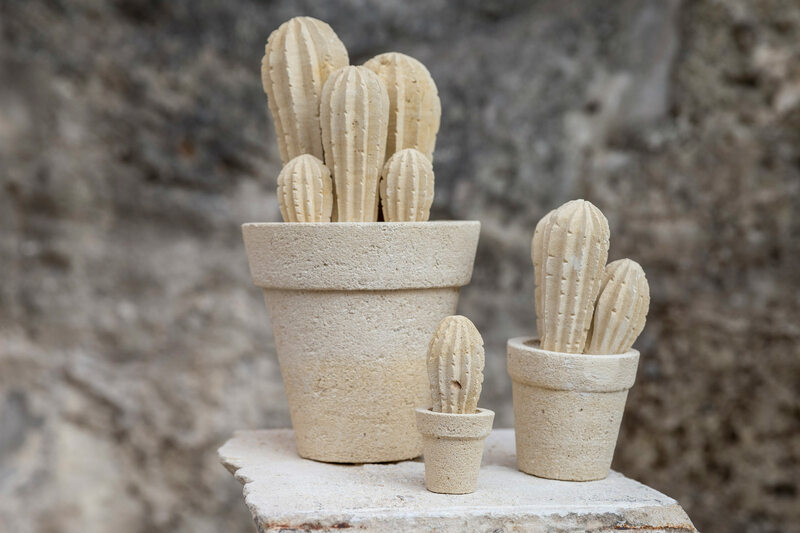 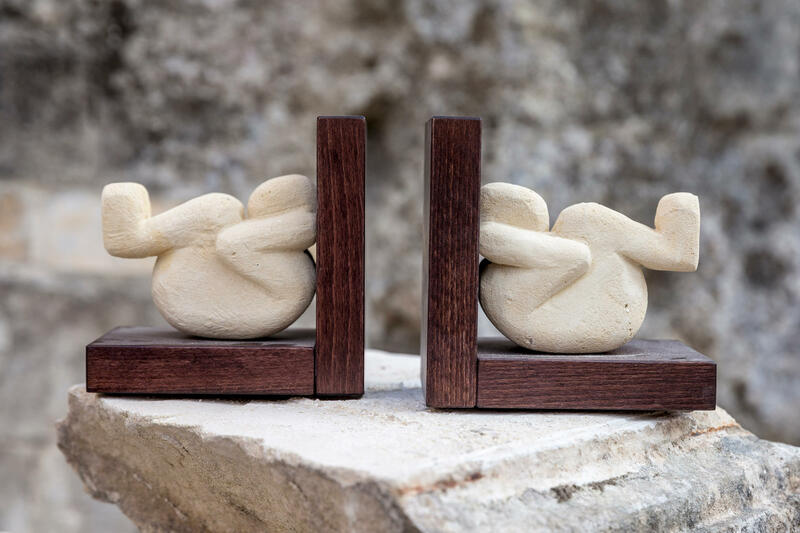 There are small studios near our Italian family hideaway in which a series of objects are made from the tufa stone. 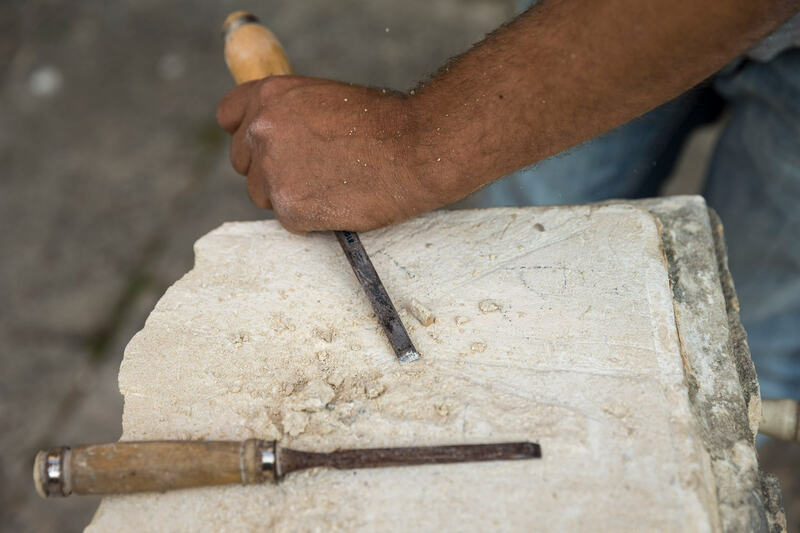 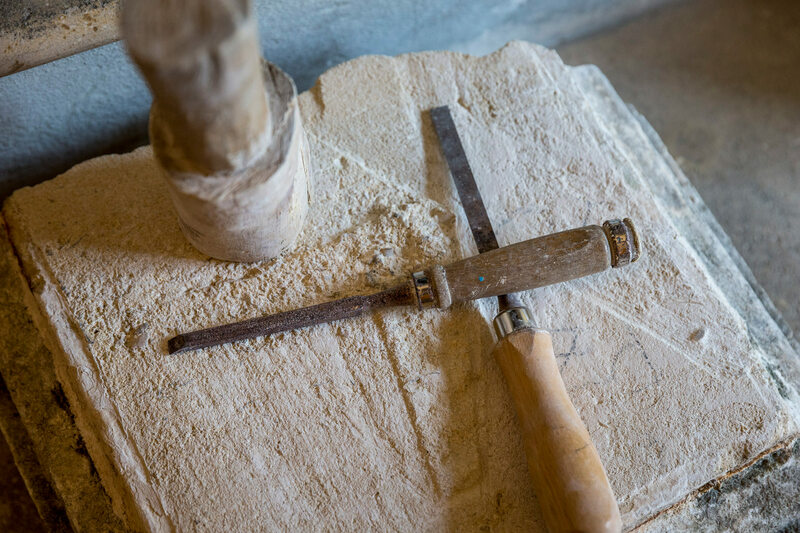 Not only are pieces restored here, but lighting objects, decorative pieces, and furniture can also be made. 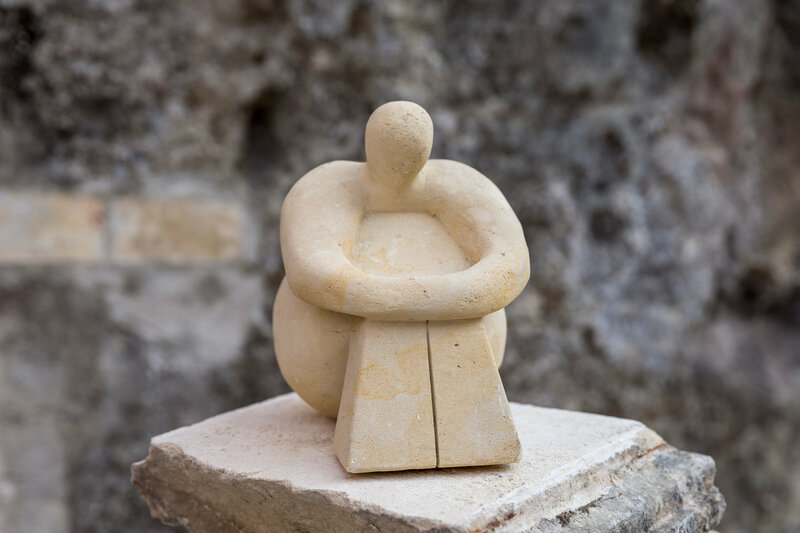 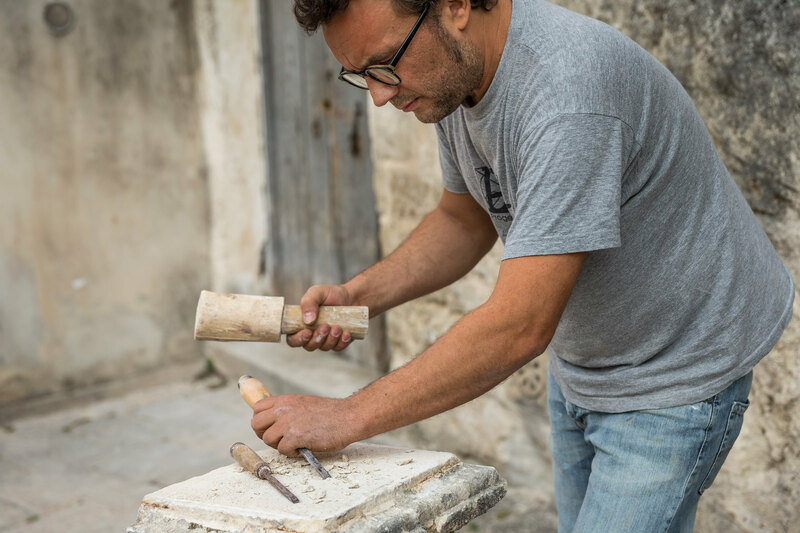 The material used is the same found throughout the historic city of Matera, which has recently become part of the UNESCO (United Nations Educational, Scientific, and Cultural Organization) world patrimony for the fascinating constructions carved out of tufa stone.